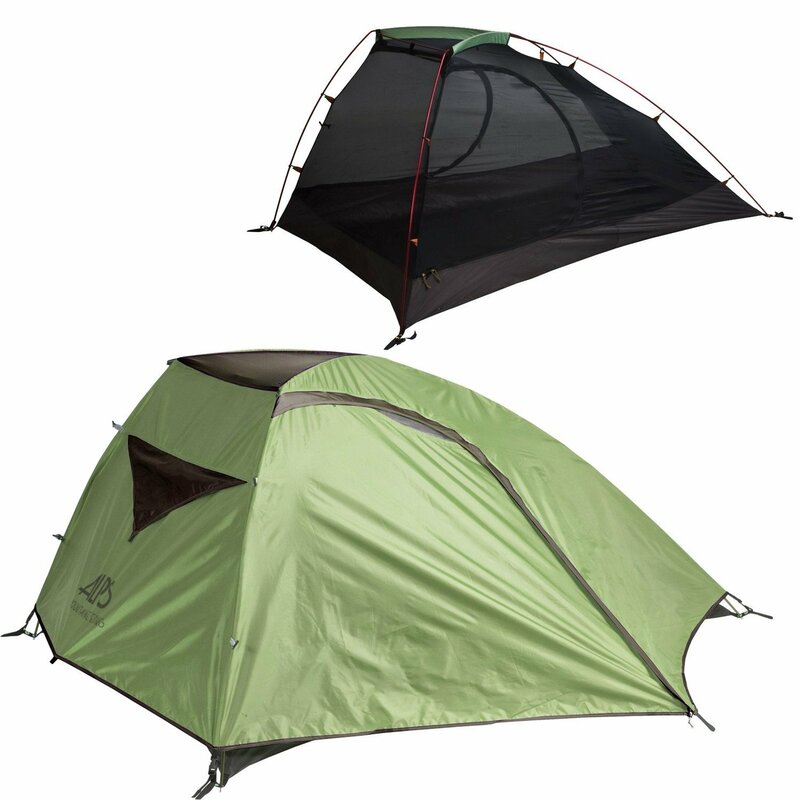 The improved design of the Zenith 2 AL tent by ALPS Mountaineering offers maximum weather protection and more headroom for sitting up during a downpour. Packed weight: 5 lb. 8 oz. Floor area: 31 sq ft sq.ft. Vestibule area: 18 sq ft sq.ft.